A week ago, I was back in India. Besides going into PeopleStrong HQ for meetings and induction (and amazing Indian food), the primary purpose is to attend their yearly major event – Altify. This is where major product updates and launches would be announced. It is also my first time attending a launch event of any kind and it is an amazing experience. 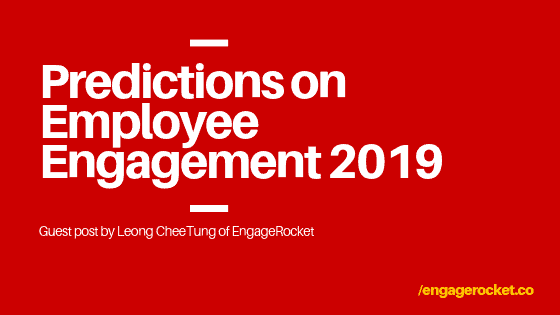 2019 is priming up to be an exciting year for HR Techs in Singapore. When I first started the map, there was less than half of what I am seeing today. And this is in spite of a handful of them shutting down. There are also more entries that come from overseas as everybody aims to leverage the business-friendly environment and use it as a springboard into the Southeast Asia market. 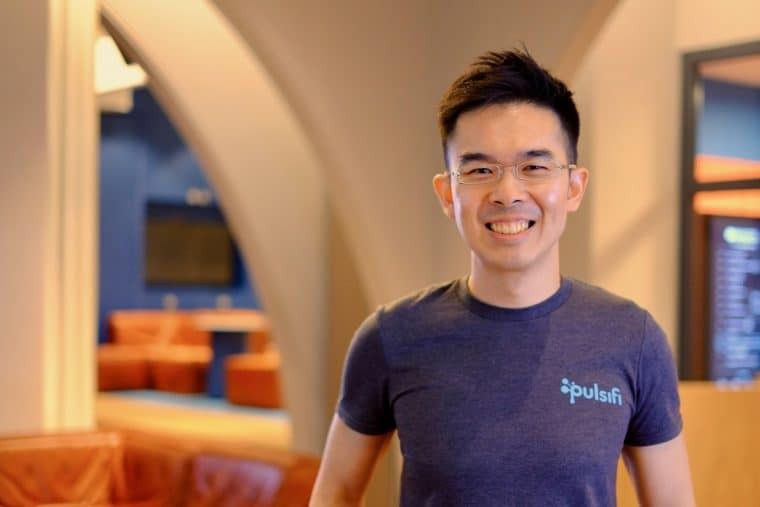 Singapore: GrabJobs, a Singapore-based mobile-first Job Platform focused on entry to mid-level jobs, today announced the launch of a new feature that allows job seekers to apply for jobs without having to fill in a profile or upload a CV. 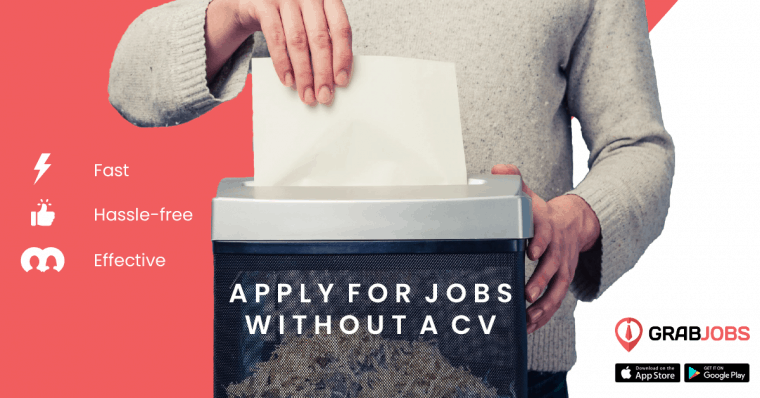 GrabJobs was the first Job Board in Asia to develop an interview chatbot that screens applicants as they apply for jobs. Not a speaking session per se but I will be there together with my colleagues from PeopleStrong as we exhibit for the very first time in Singapore. Come look for us at booth G2. People Matters TechHR is Asia’s Largest HR Technology Conference and this will also be their first event in Singapore. Organised by CrimsonLogic, I will be presenting a snapshot of the HR Tech landscape and showcasing local case studies. I will be involved in HR Tech Den where hundreds of HR Tech startups will be whittled down to just a few finalists and they get to pitch their solutions to me and the rest of the panel. Winner walks away with a $20k marketing campaign in HRD Asia publications. 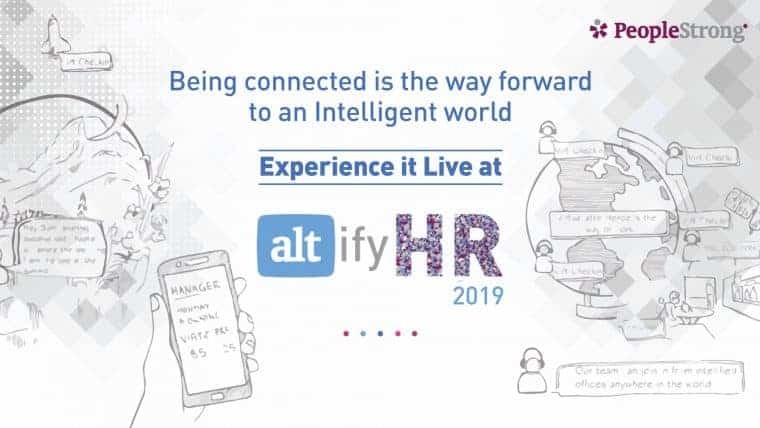 HR Tech Summit brings together HR leaders from a wide range of industries to access the latest insight and best practices from the leading authorities on HR technology. If you own or operate a small business, you probably enjoy being your own boss. The perks of making your own schedule and managing yourself are great, right? Ultimately, however, there will come a time when you need to hire on a team—because no one can do everything on their own. One of the reasons why HR continues to be viewed as admin jockeys is the lack of meaningful data. And an anecdote I came across captures this best. In a board meeting, the Head of Sales come in with the sales projection numbers. Finance would bring in the P&L, BS and Marketing would come in with their latest conversion metrics. Did you know that the concept of ‘Employee Engagement’ is almost 30 years old? When HR leaders talk about “employee engagement programmes”, this could mean anything from a survey done every year, to a revamped flexi-benefits programme, to regular townhalls and fireside chats, to team-building activities, staff lunches and annual dinner & dances. Administration of medical benefits is akin to generating payslips for employees in SMEs. It is important, compliance requires it but many administrators just find it laborious and lapses just keep recurring over and over again. And it isn’t restricted to the HR administrator. The employee needs to capture the receipt, probably fill up a form and go back to primary school art-and-craft to glue the receipts onto an A4 sheet for submission.